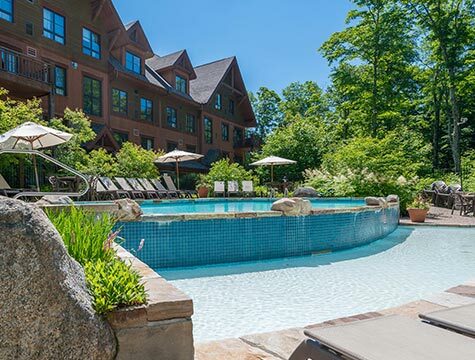 Rendez-Vous Mont-Tremblant offers a carefully selected collection of over 50 condos, including some with private hot tub and sauna. 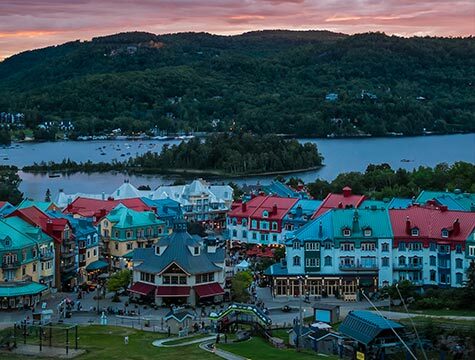 We are always available to ensure your comfort, and help make your Tremblant vacation an incredible experience. 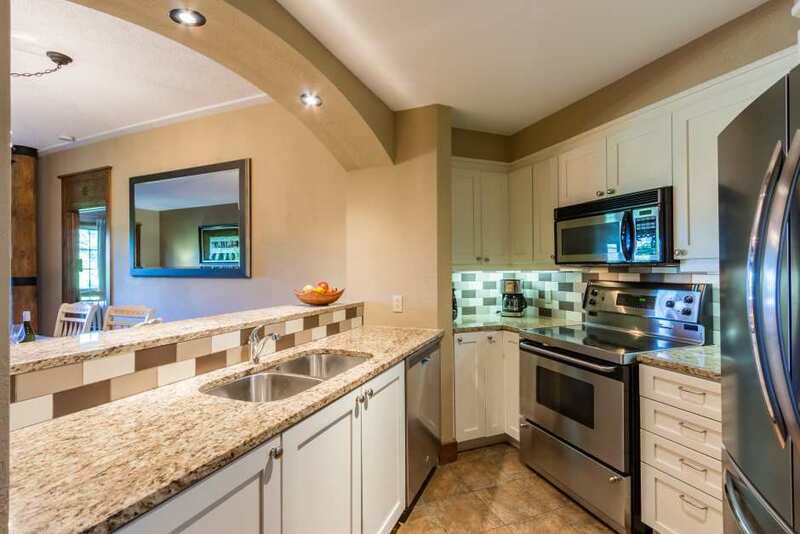 Discover the ultimate comfort experience in one of our luxurious accommodation options, and benefit from the flexibility that condo rentals offer. Take full advantage of all our promotions and save on your stay. We provide a variety of packages that are sure to meet your needs. 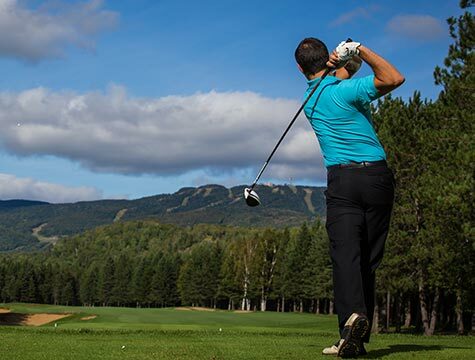 Your dedicated vacation specialists will be happy to share all that Tremblant has to offer, and reserve the activities of your choice. We value our guests, and are proud to include distinctive advantages for you to enjoy during your stay that will maximize your experience with us. 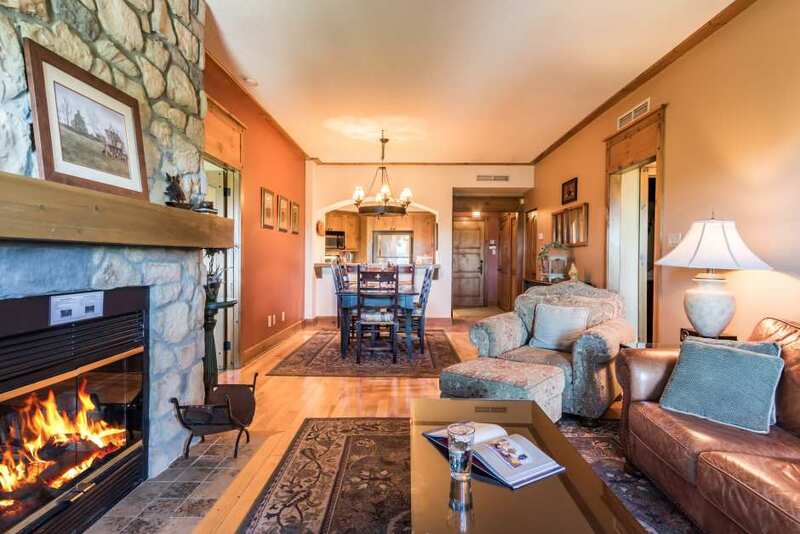 The best personalized service for condo rentals & accommodations. 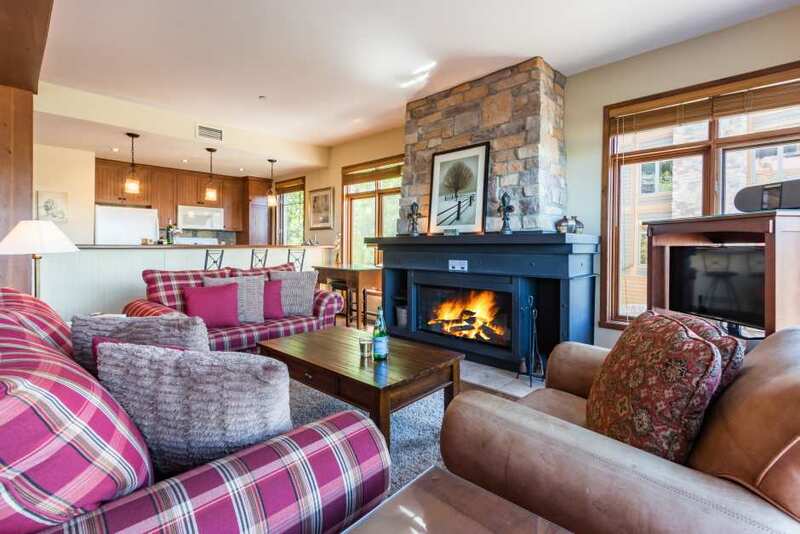 For the last 14 years, Rendez-Vous Mont-Tremblant has built a reputation on providing exceptional vacation homes, superior customer service, as well as competitive rates. 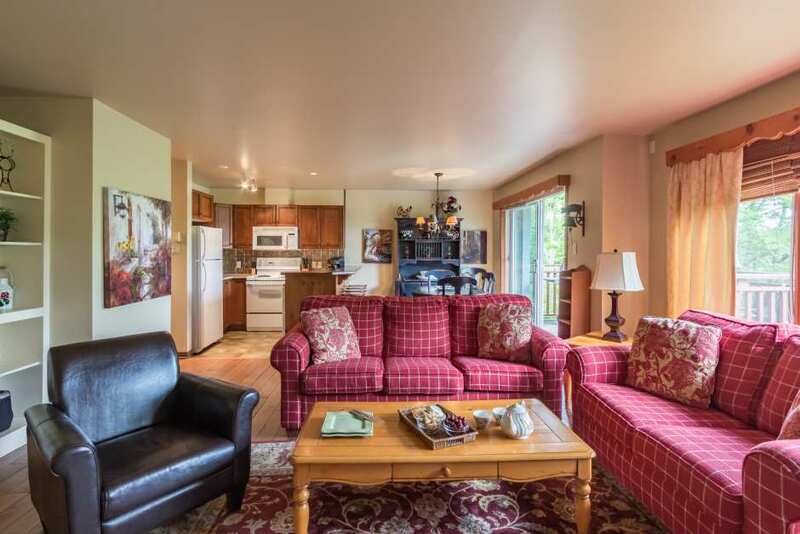 You will find a large selection of tastefully decorated and well-appointed Mont-Tremblant properties from one to four bedrooms, including private vacation homes, condos, townhouses and chalets. 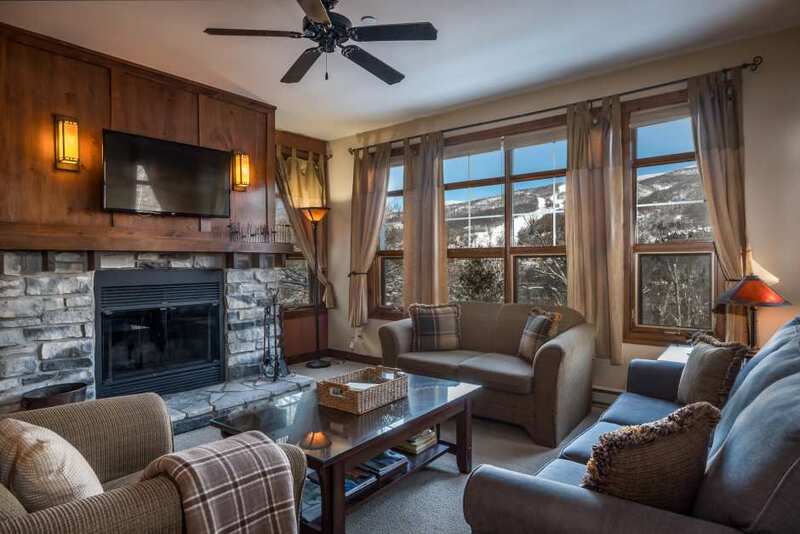 Whether the purpose of your travel is to experience the # 1 ski resort in Eastern North America, to escape for a romantic getaway, a friendly golf game or to indulge in a gourmet experience, you are sure to find the perfect vacation lodging for you and your guests. Our pet friendly units will ensure that no one is left behind! 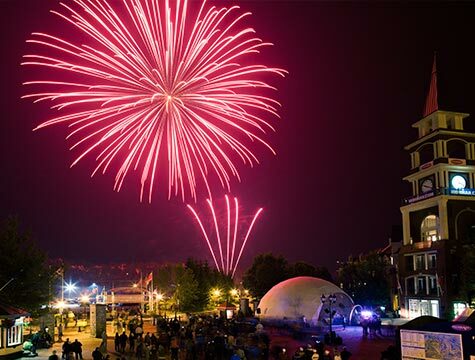 Let our vacation specialists assist you in putting together the perfect holiday package to make your Tremblant vacation experience unforgettable. Inquire today at 1-866-429-5111.